Shinji Nakayama was born in Osaka. During his high school days, Jaco Pastorius made him to get into playing bass. 2007, he moved to Tokyo to enter the university and started to play the upright bass and jazz. 2011, He left school and decided to be a professional musician. Recently, influenced by legendary bassist Ray Brown, pursuiting swingin' and body-moving music. 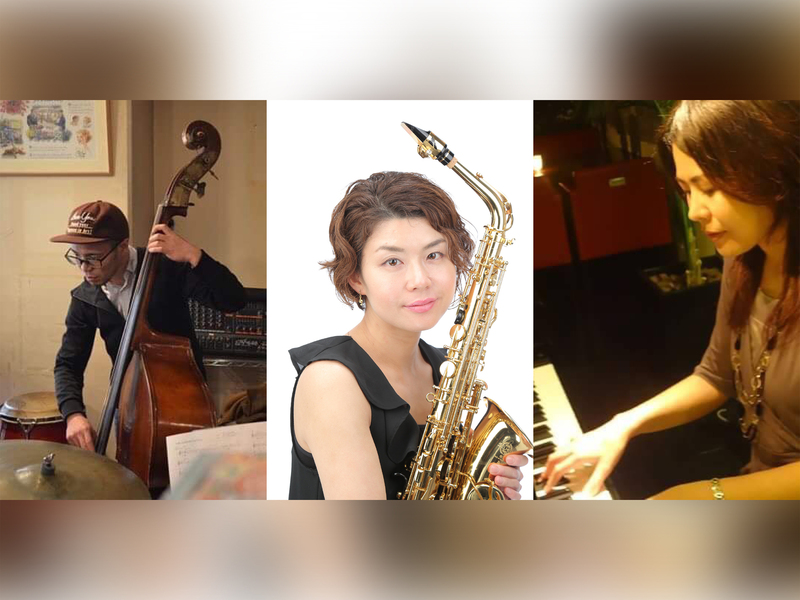 Since 2013, playing & booking musicians at Tableaux Lounge, Daikanyama, as the house bassist.